Today, Many people believe the existence of God the Father easily but deny the existence of God the Mother. All things which God created and the Bible teach us that there is not only God the Father and also God the Mother too. Elohim God created all thing by their will. 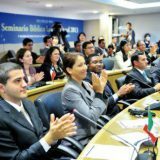 Everything we use in everyday life is made by the company or people. It is the same. This world and all things did not originate on their own, but God created them. Heb 3:4 For every house is built by someone, but God is the builder of everything. And, God created all things with will of God. The family system is the same. It also contains the will of God who created it. Earthly Family system show us the existence of God the Mother. God allowed to Mose the earthly sanctuaries such as models and shadows on earth to understand the invisible heavenly sanctuary. Likewise, God created earthly family systems, such as models and shadows, to enable us to understand the heavenly family. The earthly family God have shown us as models and shadows, consists of father, mother, and children. There is a spiritual Father in the heavenly family which is real, just like the earthly family have. Just as a children of the flesh exists, there are also children of the spirit. As like we have our earthly mother, we also have God the Mother who gave birth to our spirits. Gal 4:26 But the Jerusalem that is above, is free, and she is our mother. The Bible tells us that there are heavenly father and also our mother in heaven. 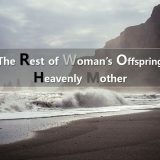 Through the family system in earth, God certainly witnessed the existence of God the Mother. 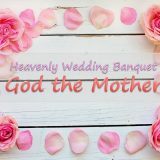 So In order to become members of heavenly family, we have to believe in not only God the Father and but also God the Mother. God the Father and God the Mother have granted us the Passover of the New Covenant to inherit the family line of the heavenly family. Luk 22:14~20 “I(Jesus) have eagerly desired to eat this Passover with you before I suffer….And he took bread…”This is my body given for you; do this in remembrance of me.”…he took the cup, saying, “This cup is the new covenant in my blood, which is poured out for you. Only through the New Covenant Passover we receive the blessing of being children who inherit the flesh and blood of God. And we can become heavenly families, heirs of eternal heaven. 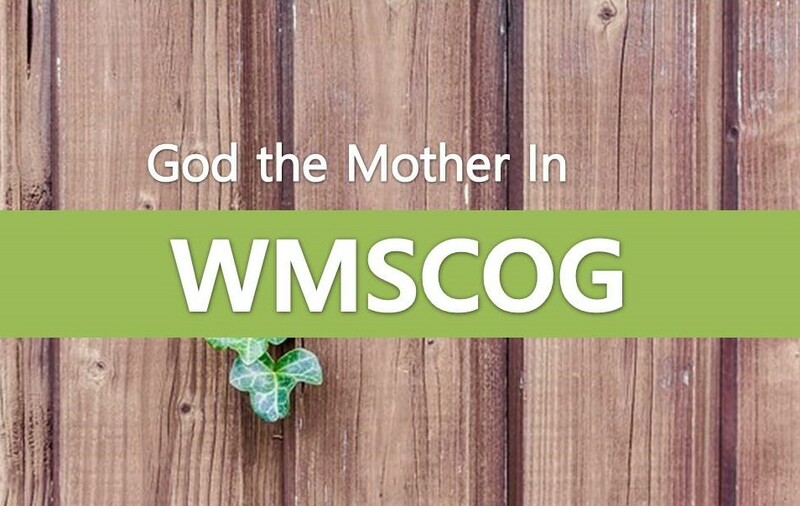 WMSCOG believe in God the Mother. Many churches today say that they believe in God, but it is difficult to find a church that keeps the new covenant Passover. And there is no church that believes not only the Father God but also the Mother God. Only Church of God keeps the new covenant Passover and believes in God the Father and God the Mother. Rev 22:17 The Spirit and the bride say, “Come!”…let him take the free gift of the water of life. Even now, God the Father and God the Mother are looking for the heavenly family. Let us hear the voice of God as soon as possible, and come to the church of God. And keep the New Covenant Passover giving us eternal life. And let us believe in our God the Father and God the Mother, who came to the earth from Heaven for seeking us, and enter the eternal heaven together. God the Mother give us eternal life. WMSCOG, We are children of God. Through the promise of God, Passover, we can become heirs of God the Father and God the Mother. Even now, there are many brother and sister who don’t know their spiritual parents and forgot the memory of heaven. Let us preach Heavenly mother who give us eternal life ! 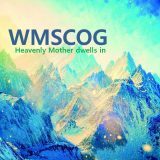 Plz come to WMSCOG where God the mother is with. we are family in heaven. Thru the bible , testified about heavenly family system as well as earthly one. I really thanks to father and mother because anyone get life without parents. We can only be children of God the Father and God the Mother and inherit of kingdom of heaven through the new covenant of Passover. And without Heavenly Mother, we can never receive eternal life. 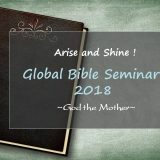 Even though most of Christians don’t know and even deny the existence of God the Mother, the Bible plainly and definitely testifies about Her from Genesis to Revelations. Please come to WMSCOG and meet God the Mother who is the source of eternal life. wow! earthly family is a copy and shadow of heavenly one~~good to know this. Yes. It ‘s really nice to know the truth that I have not known for a long time in church. It is written in the Bible and all things are evidence, so I can definitely believe it. We have not only God the Father but also God the Mother. Right. I give thanks to God Elohim for making this world to help us understand heavenly family. there are many church but only the church of God has the truth of heavenly mother . it means that heavenly mother is in the church of God !! We have our Heavenly Father, also our Heavenly Mother! I wanna go into the kingdom of Heaven where Not only Father but also Mother. There is no life without our Mother! There are so many testifies about our Heavenly Mother who gives us eternal life. This is so blessing to be Mother’s children. 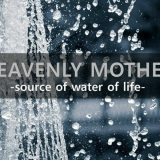 God the Mother as well as God the Father give us the water of life for heavenly children. It’s Heavenly Parents’ love. It is easy to understand the existence of Heavenly mother. God made family system to inform her. So happy that I have my perfect family in Heaven! And So thankful to God Elohim that I could know that thru earth family system! Family system is shown us that we have not only God the Father but also God the Mother. Very good to know God the Father and Mother through the bible. It is amazing to have discovered God the Mother through the family system, which is the first system that comes soon after a person is born. If there is no heavenly mother how earthly Mother could exist when we think about copy and shadow through the bible. A family without a mother is not a complete family. Through the WMSCOG we have found a perfect family. I feel I’ll be okay when I’m with my mom. Life without a mother can not be imagined. 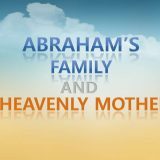 The providence of God who made the heavenly family known through the earth family is very very amazing. We are God’s children. Because we have Heavenly Father and Mother’s flesh and blood through the Passover. 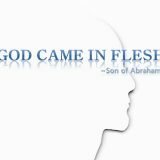 Father in heaven is existed in the Bible. Children of God are existed in the Bible. Mother in heaven is also existed in the Bible. Family in heaven is perfect. Heavenly mother who created eternal life will recreate us as a royal priesthood. This is so important message for our salvation. A shadow never exist without a reality. earthly family is a shadow and copy of heavenly one. So Heavenly mother surely exist for our spiritual life. 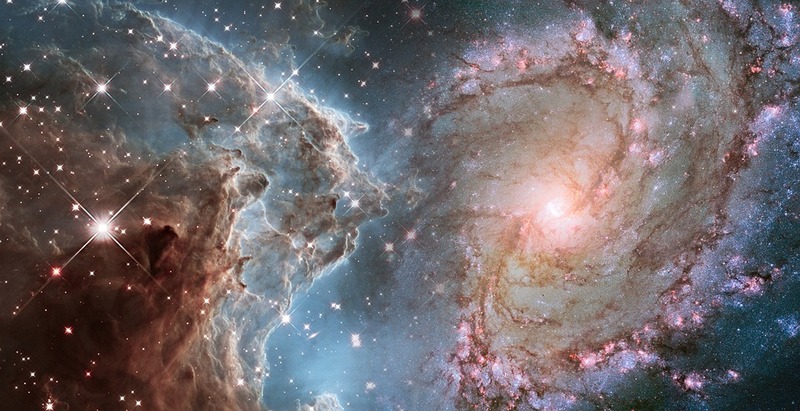 All living things on earth have their own parents, without exception. No one is able to create his own life. This is the same with our souls. This fact shows that we have also spiritual Parents! How amazing that there is only one in the whole world, the Church of God which believes in God the Mother as well as God the Father and keeps the Passover the way to become God’s children according to the Bible! 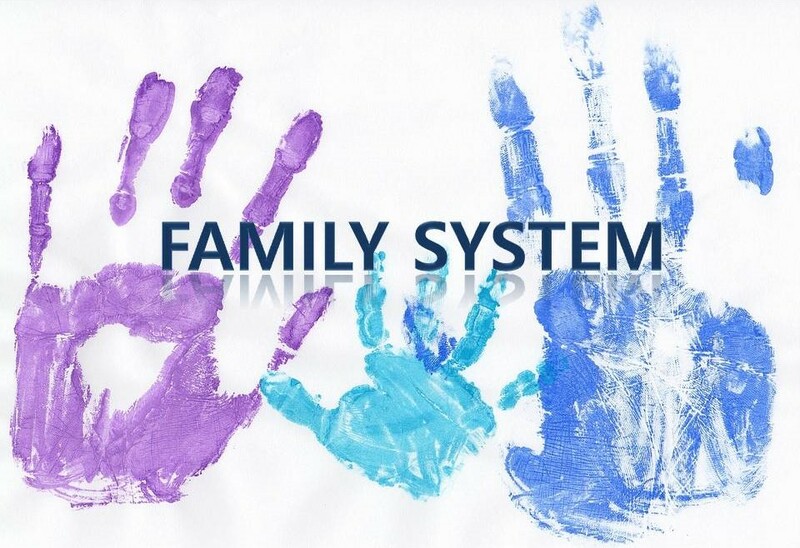 We can understand the love of Heavenly parents through the earthly family system. Just as it take a lot of patience, love and sacrifice for the earthly parents to bear and raise their children, our Heavenly parents also struggled a lot for our salvation. God the Father and God the Mother love us so much. 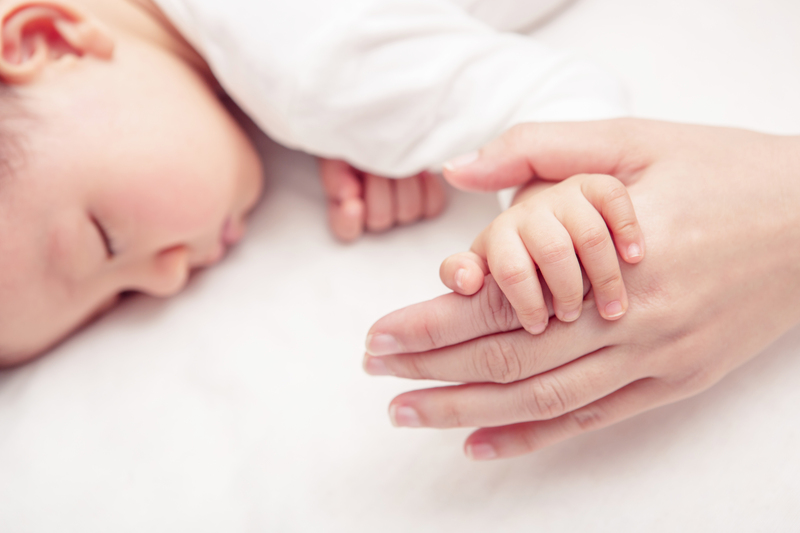 We can easily understand that through copy, physical parents’ love. All the family has their Father and Mother! Likewise we have also our Heavenly Father and Heavenly Mother in heaven. 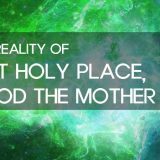 Heavenly Mother (God the Mother) is truly our spiritual Mother according to the Bible and I also feel it when seeing her suffering and pains caused by us, Her Children. As every life has been given by its physical mother, our spiritual life must be given by our Spiritual Mother, God the Mother. How excited and bless we are! Let me give praise and glory to Jerusalem Heavenly Mother. Heavenly Family is like earthly family in members. We don’t need to think it strange. Father, Mother and their children. If there’s not mother from here, what would happen? No life to children. this is amazing to realize that as written in the Bible, we could understand God’s wonderful work of salvation through His all creatures on earth.